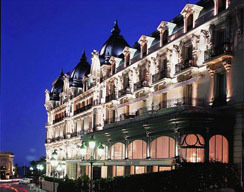 Once in your life you have to go for a trip in Monaco. 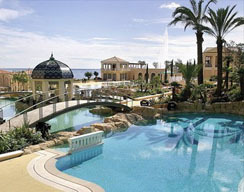 This mythic place, between the Alpes and the Mediterranean sea will offer you dreams and reality. 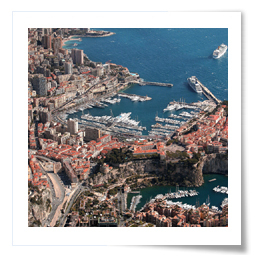 Alone, both or with your family, for romantic holidays, simple tourism or a business trip, the Principality of Monaco will offer you a univers of many facets. 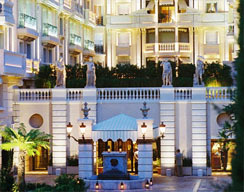 Monaco Monte-Carlo provides you many discoveries, a highly cultured place with its many museums, nice welcome with its nicest hotels in the world, sumptuous gastronomy with his wellknown restaurants. Everything is done for your satisfaction ! 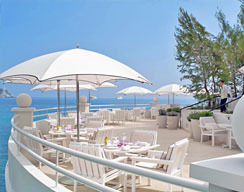 Take the advantage of what the Principality has to offer by planning your stay in advance.